What Are My Smile Makeover Options? 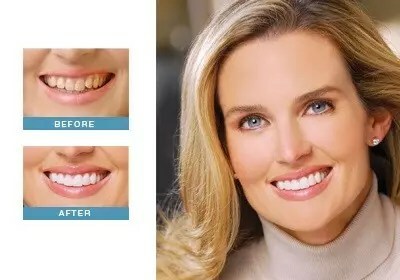 An extreme smile makeover is designed to give you the dazzling smile you deserve. It may involve treatments such as veneers, crowns or dental implants. No matter what treatments are used, the result is the same: increased beauty, increased confidence and a beautiful smile. Our most popular smile makeover procedures are tooth whitening, porcelain veneers and white fillings. Also known as dental veneers or tooth veneers, porcelain veneers are very thin shells of ceramic that are bonded to the front sides of your teeth. Porcelain veneers are used to cover discolorations and slight crookedness, fill small gaps or chips, brighten teeth, and generally improve your smile. Because Dr. Dariush makes all porcelain veneers in his own lab, you are ensured that each veneer is a perfect, natural fit. White fillings (sometimes referred to as composite restorations) are a safe and attractive choice. They are made to match the color of your teeth, so gone are the days of unattractive metal fillings in your mouth. Since they are mercury-free, they protect you from any risk possibly posed by metal amalgam fillings which contain mercury. During your complete smile makeover, we may use one of these procedures, or he may discuss with you the numerous other treatment options available. He will design a smile completely right for you by taking into account the unique features and measurements of your teeth and then, with your help, deciding what procedures are best. Usually a complete smile makeover can be performed in just a few visits. 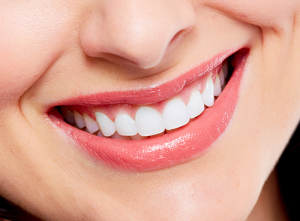 No matter which cosmetic dentistry treatments are included, you will have a stunning smile that can’t be ignored. If you think a complete smile makeover might be right for you, or and if you are in Ealing, West London, contact our Ealing Dental Clinic today for a free initial smile makeover consultation. * All related fees for consultations are refundable subject to acceptance of one of the proposed and agreed on treatment options.